Every year more than 200,000 children are injured on playgrounds. The common cause of injury is from children falling to the ground. Playground surfacing can make a significant difference in the safety of our children. In addition, playground surfacing needs to be accessible soon after rainfall. A good drainage system is essential for clearing water quickly from playground surface, plus will increase the life of your wood fiber playground. Engineered wood fiber surfaces are practical, environmentally-pleasing, and safer for our children. A premium choice for playground surfacing that has been tested to meet all IPEMA and ASTM standards. Kiddie Kushion ® is produced from virgin hardwood species—primarily oak—and is processed into a playground-safe consistency. 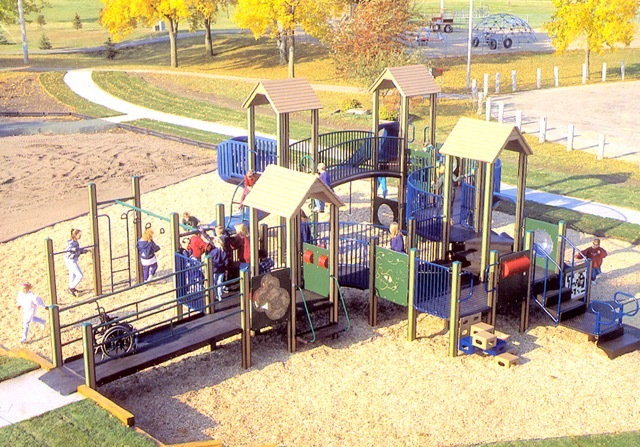 Foster Brothers Wood Products has been manufacturing playground surfacing material for over 25 years. The development of new requirements for Federal Safety Guidelines for playgrounds and new ASTM standards required our research and development team at Foster Brothers to develop a new product, Kiddie Kushion®, that meets these new requirements at a reasonable price. 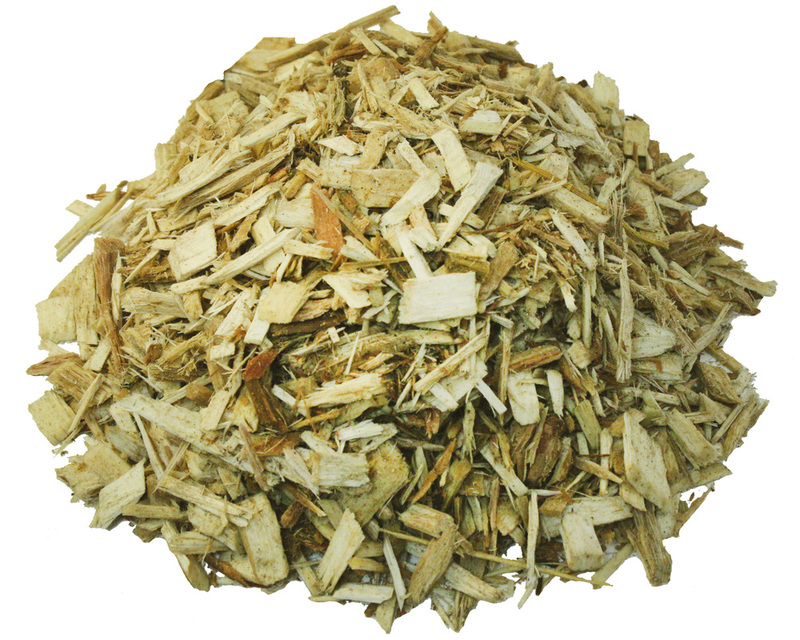 *Testing performed by ​TUV SUD America, Inc.
A premium choice for playground surfacing produced from virgin hardwood, primarily oak. Double-ground for consistency, and tested to meet all ASTM standards. Wood chips are a uniform chipped hardwood product from virgin wood. 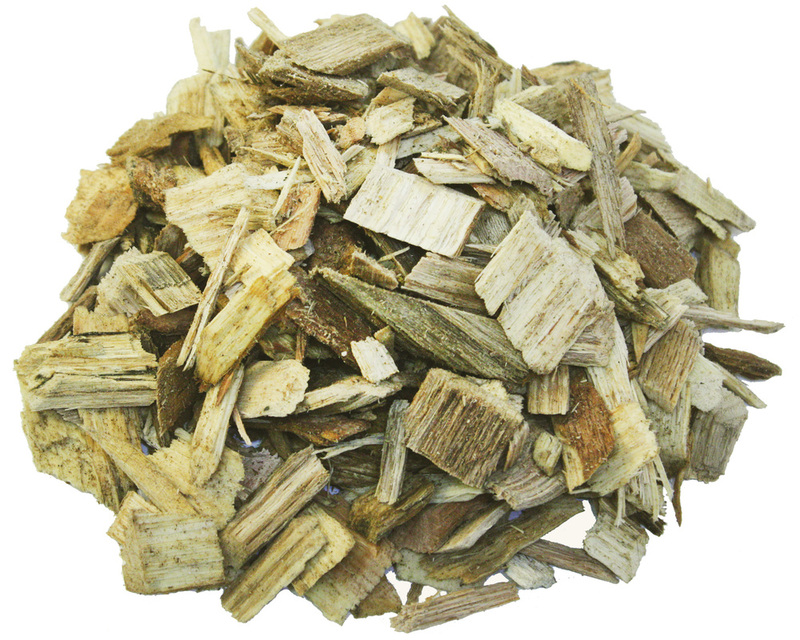 Chips have low bark content making the chips excellent for bio-fuel or pulpwood for the paper industry. Other uses are walking trails, playground surfacing or landscaping.